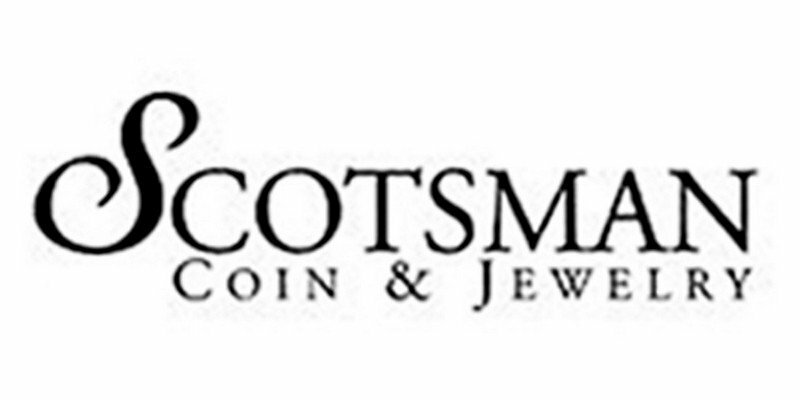 We at Scotsman Coin and Jewelry Auction Company understand that the decision to part with selected pieces, or your entire collection, is a serious one, but we also realize that the process of selling can be both enjoyable and rewarding. 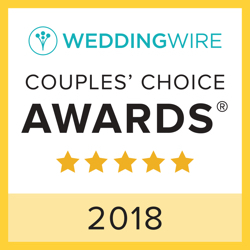 Our commitment is to provide you with the distinguished expertise, unparalleled experience, and vast market knowledge needed to allow your collection to reach its maximum potential. The professionals at Scotsman Auction Company will take all necessary steps to make the sale of your collection a most rewarding experience by acting as your professional advisers throughout the entire process.